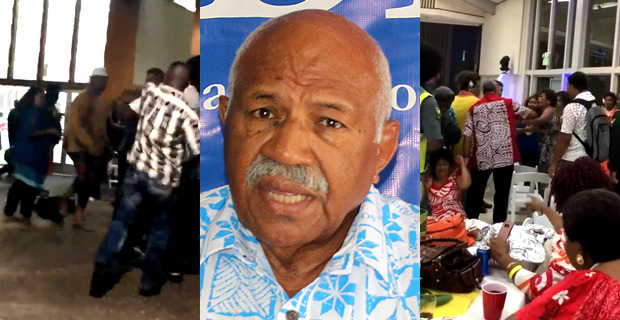 SODELPA Leader Sitiveni Rabuka says SODELPA is unaware of any information regarding a brawl at one of the party’s fundraising events in the US. Rabuka says while he spoke via video link to the people present in the US event, he does not know whether it was organized by SODELPA officials in the US. When questioned by Fijivillage on whether there was any link to SODELPA because he spoke at the event, Rabuka said all he did was speak to the people at the function via video link.